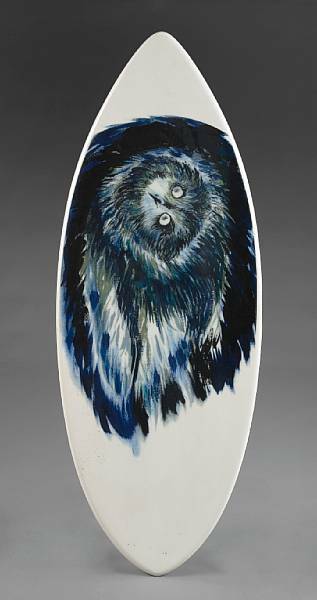 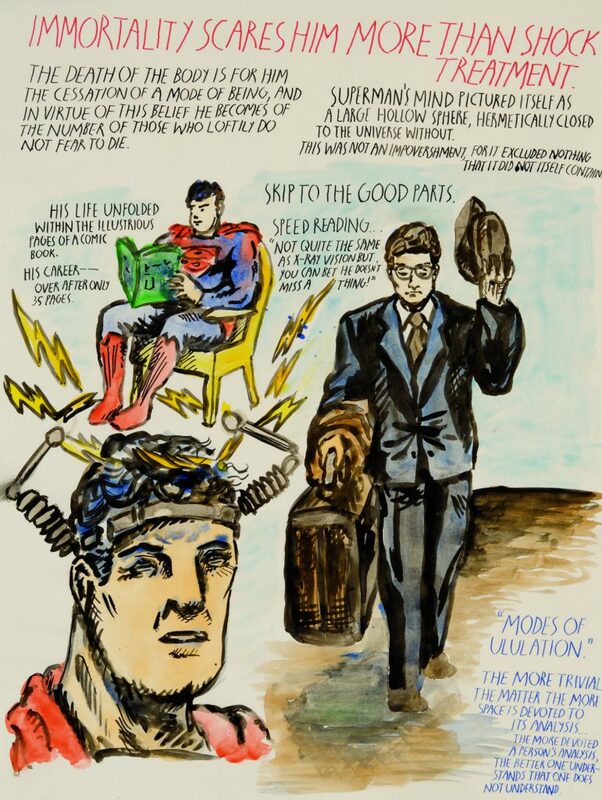 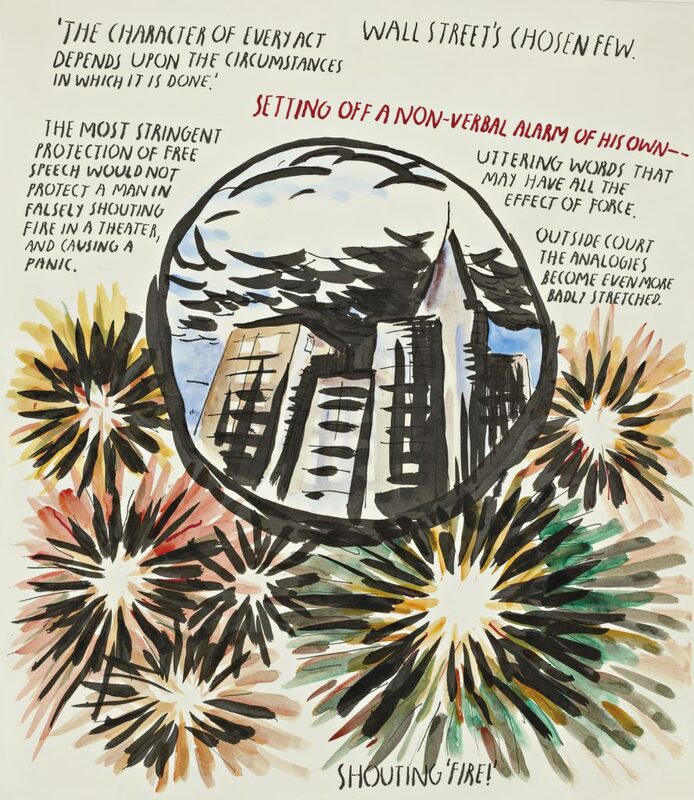 Before becoming famous in the art world, Raymond Pettibon’s punk-rock drawings were well-known in alternative scenes. 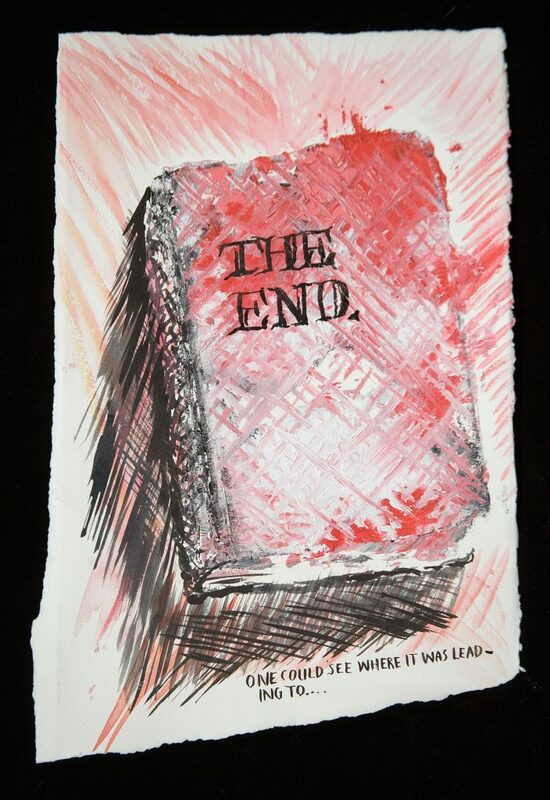 His iconic album covers for bands such as Black Flag, Minuteman, and Sonic Youth have influenced younger artists who capture the intricacies of marginal youth and popular culture with a casual style. 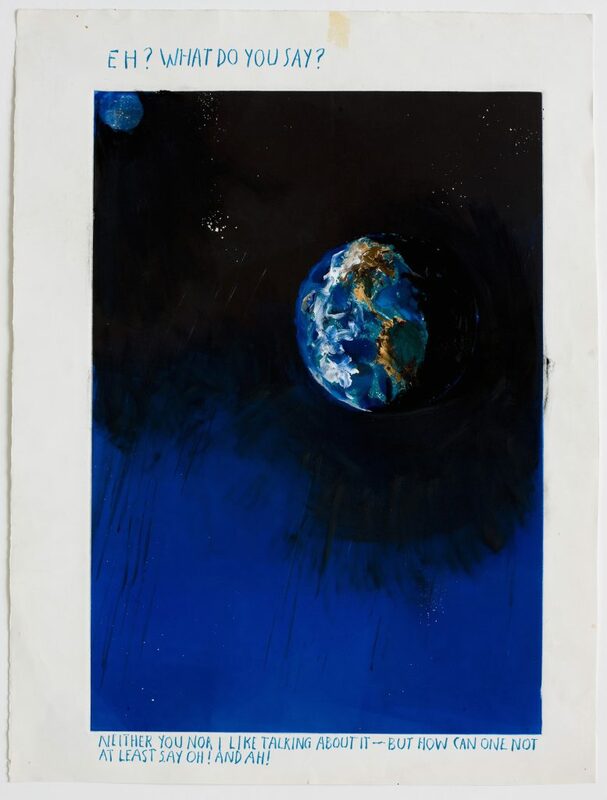 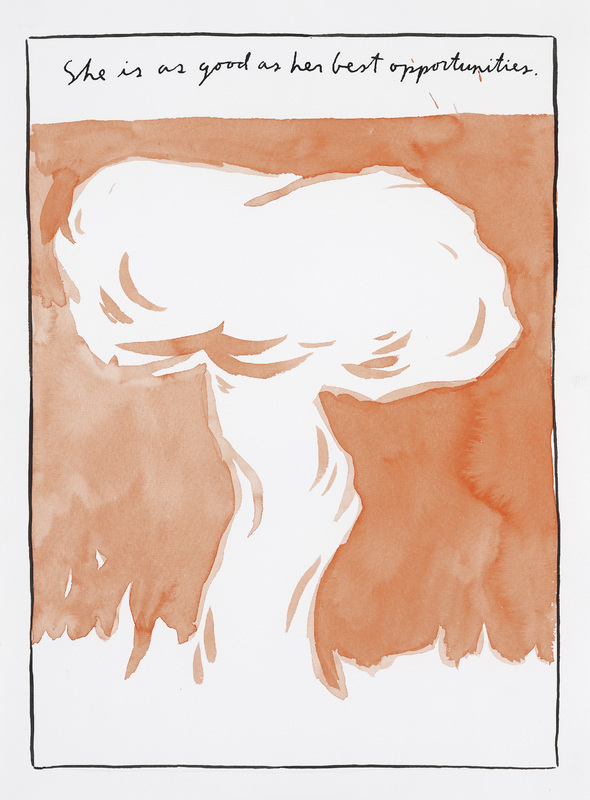 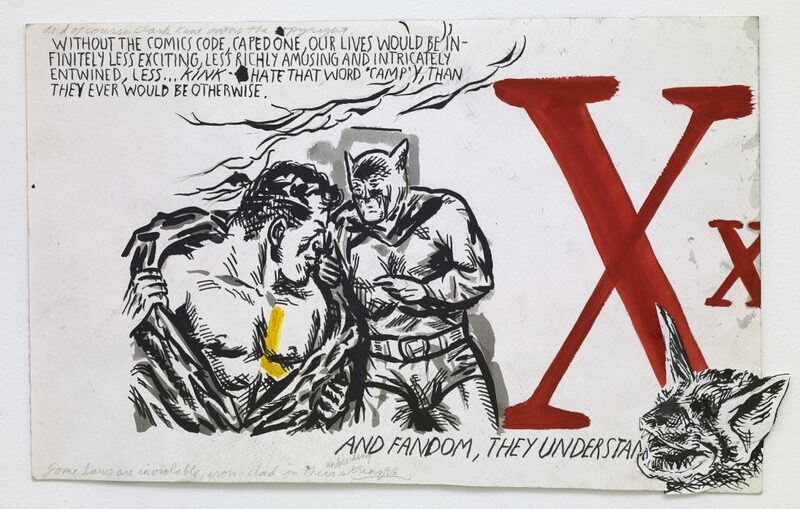 However, Pettibon’s graphic, comic-inspired black ink drawings of violent and antiauthoritarian subject matter remain unique.